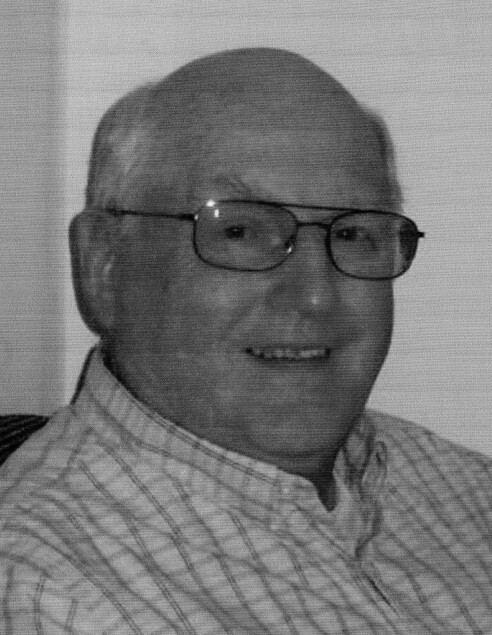 Daniel Clyde Clark Jr., 77, of Fayetteville passed away on Thursday, January 31, 2019, in his home. Daniel was born in Raleigh on November 13, 1941, to the late Daniel Clyde Clark and Mary Eliza Priest Clark. He was also preceded in death by a brother, Millard Owen Clark. Daniel was a Navy Vietnam war veteran and a civil servant for more than thirty years. He very much enjoyed his membership in the Cape Fear Amateur Radio Society (CFARS). Every morning he was up early to converse with other ham radio operators. He also had fun meeting with other CFARS members at Saturday morning breakfasts at K&W Cafeteria. He was a member of the National Railway Historical Society. He loved trains and model trains. He enjoyed visiting train museums and setting up his own model Christmas railroad at home. Left to cherish his memory are his wife, Cindy Clark of Fayetteville; a daughter, Christina Clark, of Annapolis MD; and extended family, Brenda and Thomas McKenrick of Cameron; Linda Griffin of Jacksonville; and Jonathan, Lisa , and Michelle Clark of Apex. A graveside memorial service will be held on Thursday, February 7, 2019, at 10:00 a.m., at Lafayette Memorial Park on Ramsey Street, Fayetteville, with Reverend Archie Barringer officiating. Arrangements by Jernigan Warren Funeral Home.